Vail Williams’ building consultancy team specialises in the provision of property advice, including the completion of pre-acquisition surveys, on behalf of high net-worth individuals, both here and abroad. Drawing upon expertise from across our building consultancy teams, we helped one particular private individual based abroad, to acquire a newly constructed multi-million property in North London. 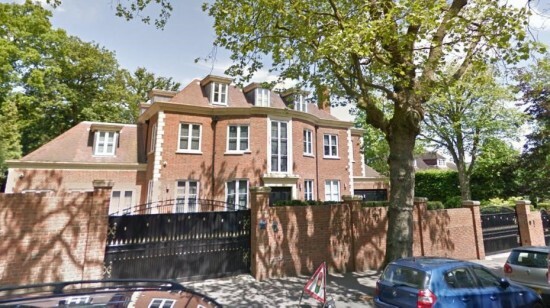 The property, situated in the sought-after area of Hampstead, had a purchase price of £16 million and boasted six bedrooms, a swimming pool and fitness suite. Working together with the client, we undertook a pre-acquisition survey of the property, which was being marketed as boasting a high-end finish. To ensure that the property would meet with the expectations of our client, we undertook an inspection of the property and identified several issues, including problems with the pool and master suite ventilation, poor finishes and defects in the building’s fire proofing. We also identified aesthetic issues that were not in-keeping with a high-end property of this type, including a garage which would not fit an executive car, a kitchen with only four power sockets and poor quality sound proofing in the principal office. Having produced an in-depth report for our client, detailing the results of our inspection, the client was able to successfully seek a price reduction on the property, together with a programme of remedial works to address the issues identified. Upon further reflection, however, the client ultimately decided that the property was not right for them, and subsequently purchased an alternative, different type of property elsewhere.